James Bryant has more than 50 years of experience in all phases of the oil and natural gas business, specifically in the engineering, business development and management of midstream facilities. 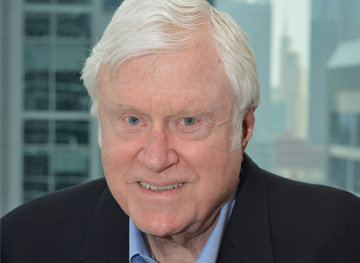 Mr. Bryant has founded, operated and successfully monetized numerous businesses and midstream focused companies throughout his career, including Regency Gas Services, Cardinal Midstream, and Endevco. He has sat on numerous boards for privately owned companies as well as large publicly traded entities. Jim earned his Bachelor’s Degree in Chemical Engineering from Louisiana Tech University.